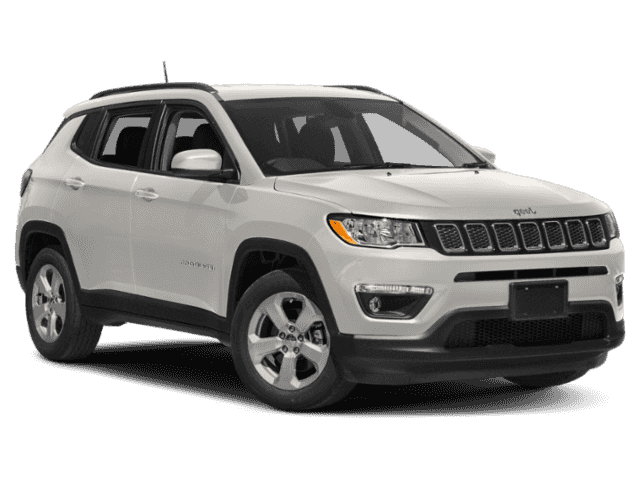 There are plenty of reasons for Chicago drivers to choose the 2018 Jeep Compass over the 2018 Toyota RAV4, including price, fuel economy, passenger and cargo capacity, and safety features. Here are a few of our favorites. 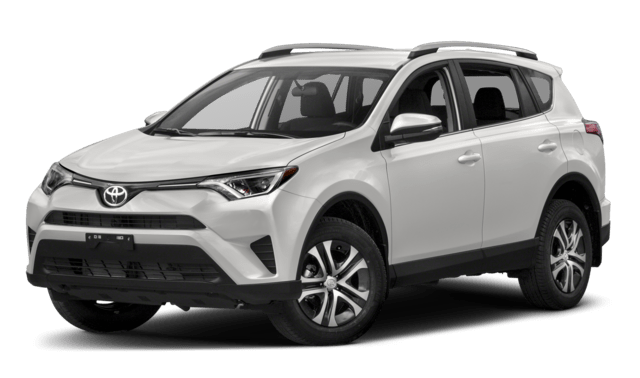 Check them out, then drop by for a test drive and find a few reasons of your own to pick the Compass over the Toyota. 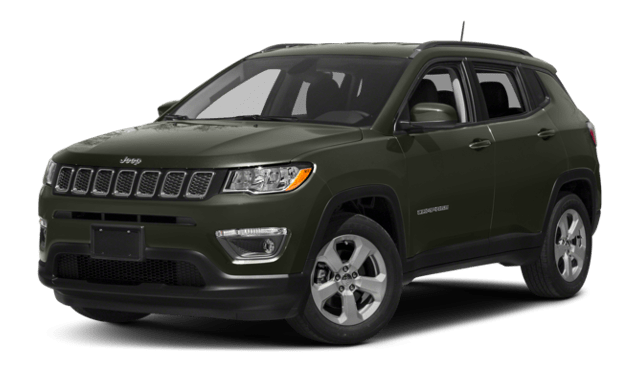 Compare the 2018 Jeep Compass to the 2018 Toyota RAV4 Today! 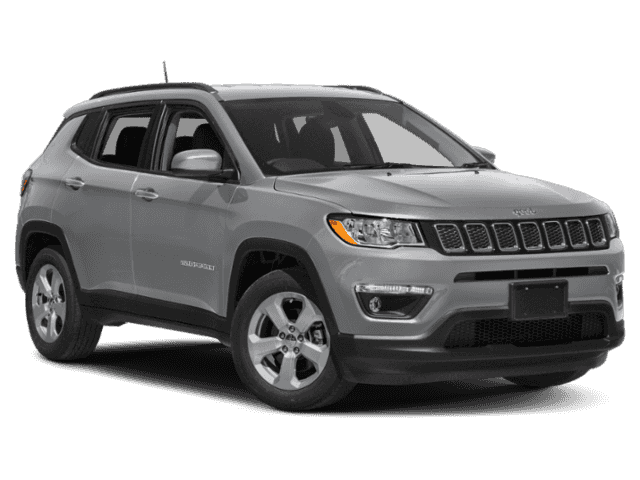 Get behind the wheel of the 2018 Jeep Compass at Mancari’s CDR of Oak Lawn to see why we prefer it over the 2018 Toyota RAV4 – and we think you will too. If you’re wondering what a 21st-century truck is capable of, look no further than the 2019 truck of the year- the 2019 Ram 1500. This truck is first in its class and is capable of more than any other competitor vehicle can do. Why do you ask? 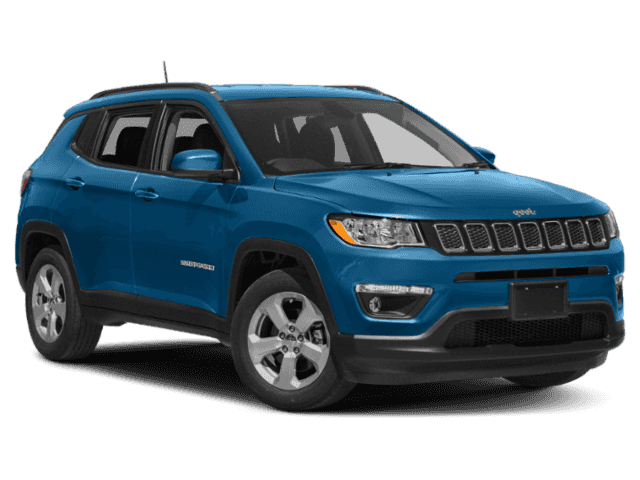 Find out here at Mancari Chrysler Dodge Jeep Ram…. 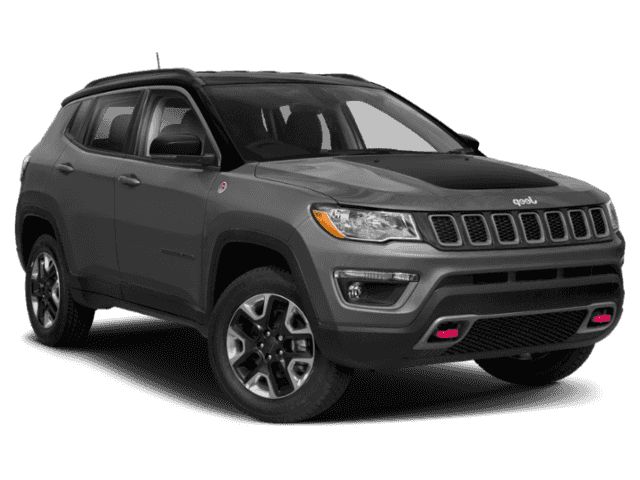 Check out the Jeep Track from the 2019 Chicago Auto Show! 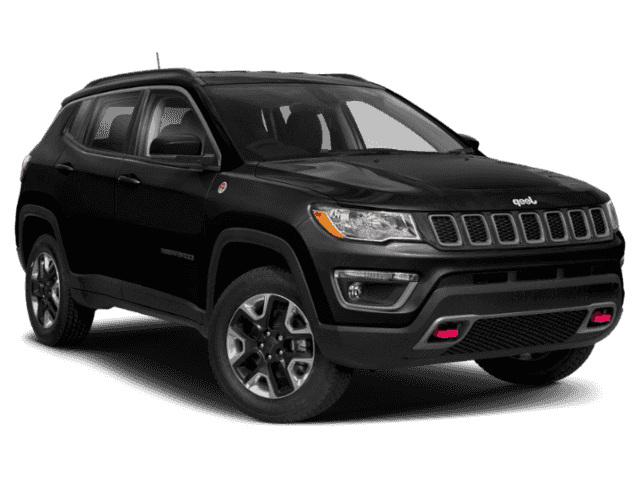 If you didn’t get to test drive a Jeep at the Auto Show, make sure to stop by Mancari’s Chrysler Dodge Jeep Ram today!